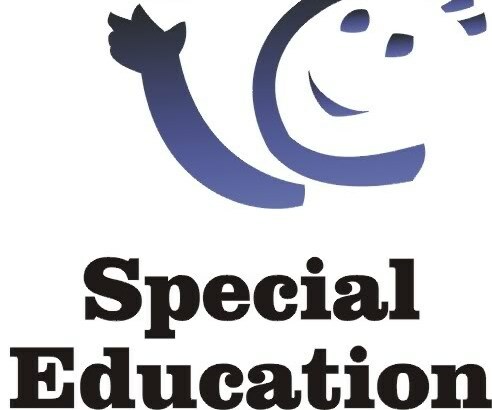 Archive by Category "special education"
Cooking is a favorite activity in many life skills and severe special needs classrooms. Special education teachers’ duties vary by the type of setting they work in, student disabilities, and teacher specialty. If you’re debating whether to have your child evaluated for special education, thinking through some key questions could help you make up your mind. What I read later makes me think these comments were a later invention mixing up what he wrote about the province of Bengal in his essay on Clive (which later inspired Churchill) and given a cynical spin for the benefit of someone making a case against English education.